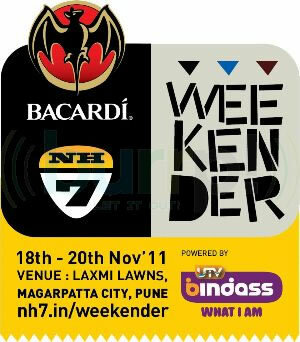 Last years three day music festival, shall be returning to Pune this year in November 18-20. Expanding from 50 bands to 150 across six stages, the lineup will merge acts like UK’s Bassment Jazz and Imogen Heap, join indian acts Jalebee Cartel, Raghu Dixit and Menwhopause. Three times the number of artists and 3 extra stages means 3 times the challenge and 3 times the gear which we used last year, but SNL Pro is all prepared to go about it. 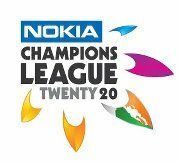 After a really successful show at the IPL 2011 (being the Official audio partner of Deccan Chargers), we have been called again to take care of the audio requirements at the Rajiv Gandhi International Stadium (Hyderabad) for the Nokia Champions League. Coke Studio@ MTV work with SNL Professionals. IPL: One of the Biggest Brands around the World. Yes you read it right. SNL Pro takes care of the Technical requirements for all the matches at the Rajiv Gandhi International Stadium in Hyderabad. 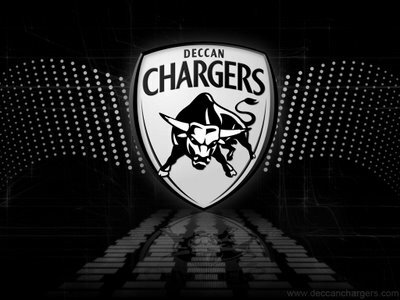 With more than 55,000 people at the venue, all cheering and yelling, we are proud to be assotiated with it for two years in a row after last years successful performance at the VCA Stadium in Nagpur for Deccan Charges. 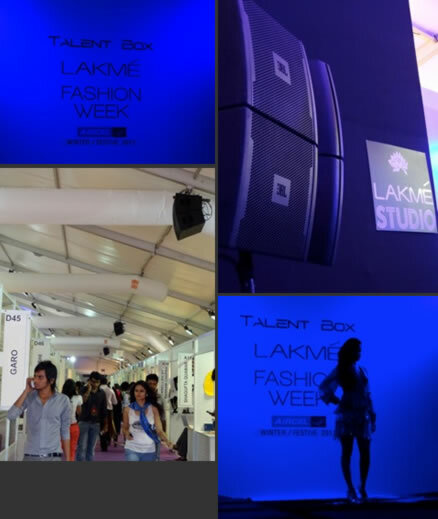 DNA Networks, India's premier Event Management Company, had no hesitation calling us back to do what we are known for. Indiafest(GOA) - India's Largest Intercollegiate Festival. 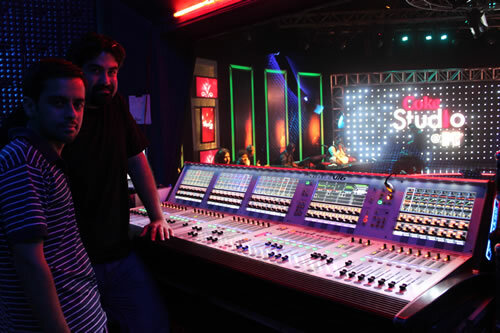 SnL Pro manages the Audio requirements for Indiafest - India's Largest Inter-Collegiate Festival, which is being held at GOA's Cavelossim beach on February 4-5, 2011. A Channel [v] initiative, the fest is all that GOA stands for - Fun, Peace and Music - everything that is significant to the youth of today. This is the largest college ... festival of its kind and includes a plethora of competitions to participate in, prizes worth Rs. 75 LACS, and performances by a multitude of International and Indian artists like Skazi, Shpongle, The Rescues, Jalebee Cartel, Shaair & Func, Rajasthan Roots, Indus Creed AND MANY MORE! Goa has never seen anything like this before and neither has India. 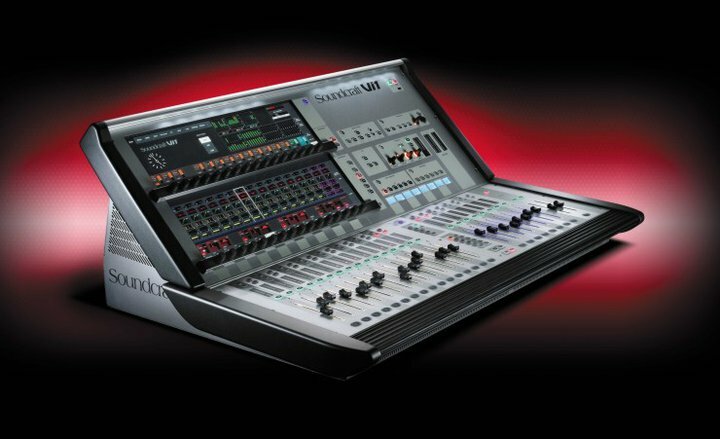 3 More Digital Mixing Consoles added to the Inventory. * Straightforward hands-on operation with no layers. * Large touch-panel display offers intuitive control. * CentralogicT interface allows access to all channels from a front-and-center fader group. * Two models with onboard analog input: choose the M7CL-48 for a total of 56 inputs (48 microphone and 4 stereo line), or the M7CL-32 for a total of 40 inputs (32 microphone and 4 stereo line). 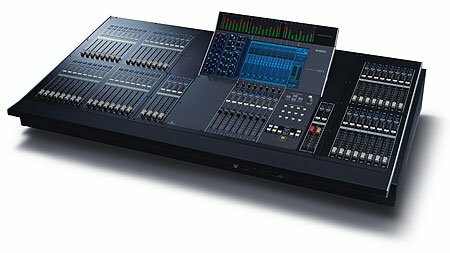 * Newly-added M7CL-48ES model with built-in EtherSound for easy digital networking and setup using EtherSound stage boxes. 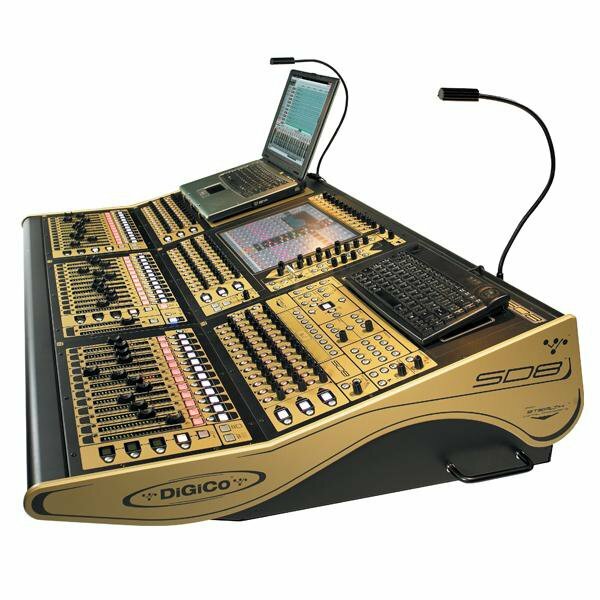 * 16 mix bus and 8 matrix configuration, with an INPUT TO MATRIX function that provides 24 mix bus output capability. * Powerful channel processing including dynamics, 4-band parametric EQ, and more. * A versatile range of multi-effects built-in, including the REV-X Add-on Effect package. * Memorizes up to 300 scenes, with programmable fade time. * Three Mini-YGDAI card slots for expandability. * Multi-level security features include password and USB memory key protection. * USB memory data management capability. * Ethernet port provided for control. * Version 3 includes high-performance VCM effects. * Up to three SB168-ES stage box units can be directly connected in daisy chain or ring configuration via a built-in EtherSound I/O connectors. * An AUTO CONFIGURE function provides easy automated stage box setup.